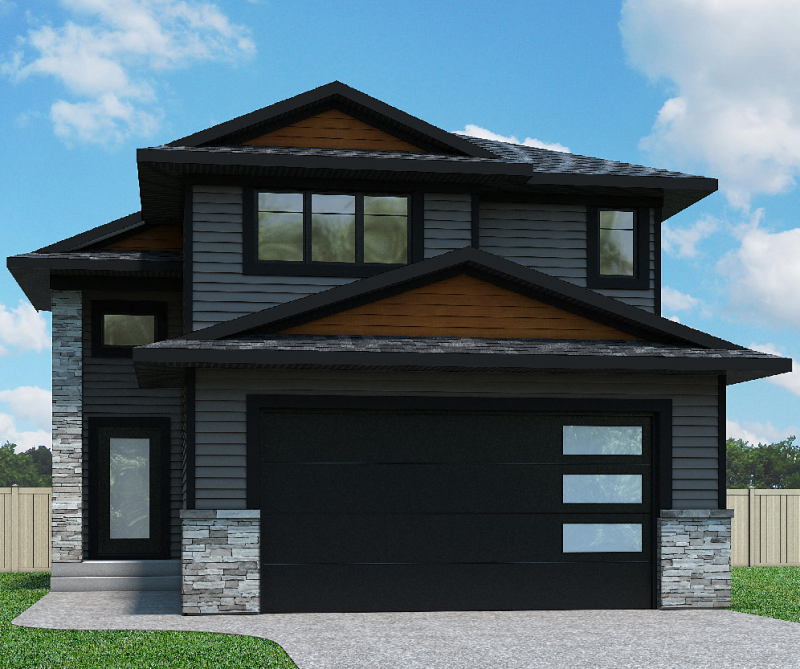 The first stage of a custom home with Pure is acquiring the perfect lot. 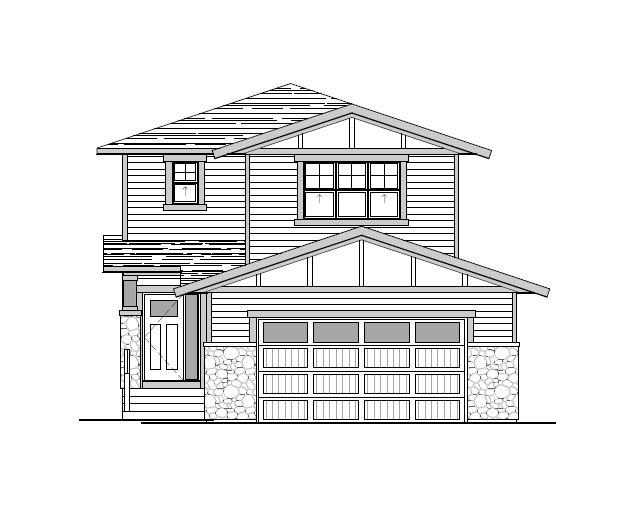 At Pure we are constantly looking for new lots and are very active in the community of Saskatoon and surrounding area. 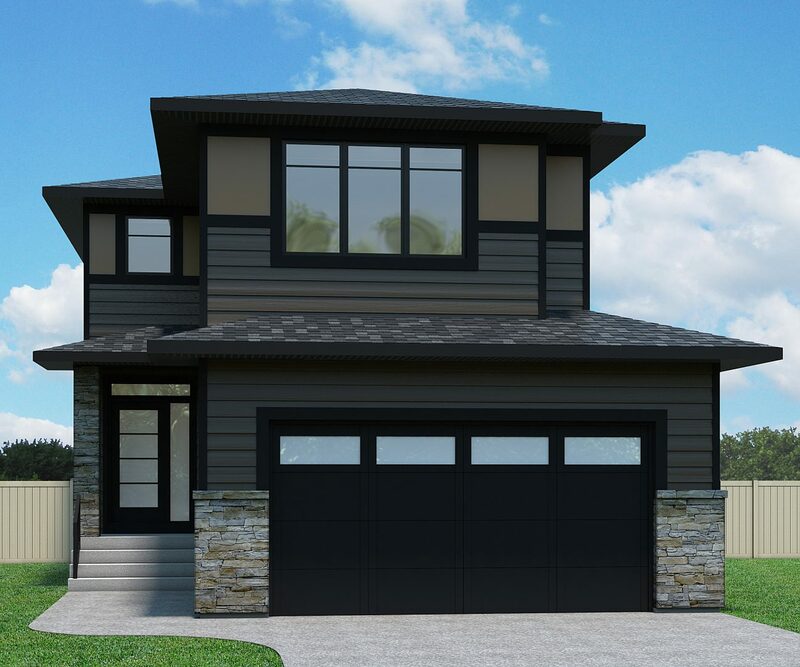 We strive to offer the best available diverse lots in all areas of Saskatoon including Evergreen, Brighton, Stonebridge, Acreage living and infill development. Pure takes into account many different factors when selecting our lots such as cost, architectural guidelines, location and desirability, lot direction, size, shape as well as current and future amenities nearby. Having this many options gives you flexibility of choosing your desired location. 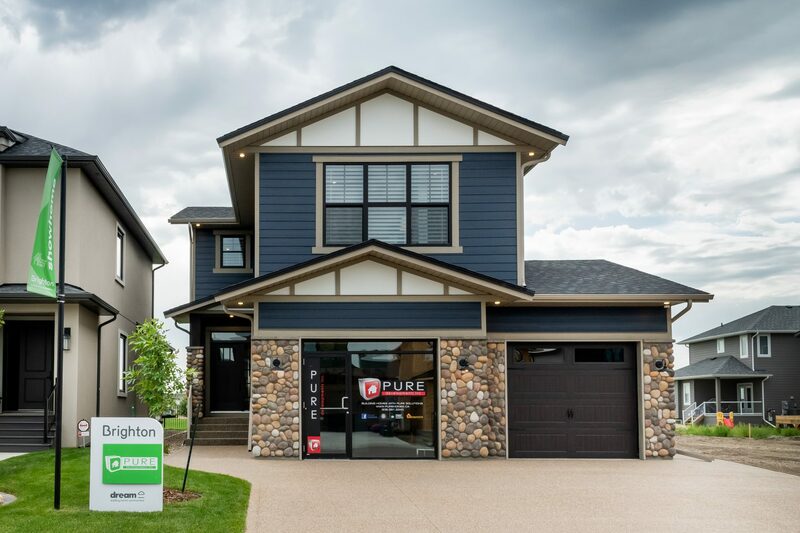 At Pure we recognize the importance of the builder initial meeting with the clients which allows us to develop an early relationship ensuring mutual understanding of what we are can offer and what the client is looking for. Finding out your needs and wants is the most important part to allowing us to find the right lot and home plan for you. From here allow us to prepare a price breakdown and present options that excite, after review and further discussion the decision is made to proceed. At this stage; the plan, options and lot are all selected for your new home. Pure now drafts up an offer to purchase if not viewed already and collects the initial deposit on the offer to purchase signing day. The initial deposit of $5000 is collected and now the sale is almost complete. Pure then gives clients 10-14 days after the initial deposit receipt to secure financing if applicable. Once the 10-14 day period after initial deposit is reached a second deposit is then paid to Pure to begin the process and construction for your new home! At this time you will have the mortgage approval in hand and the deal is now complete; Congratulations! 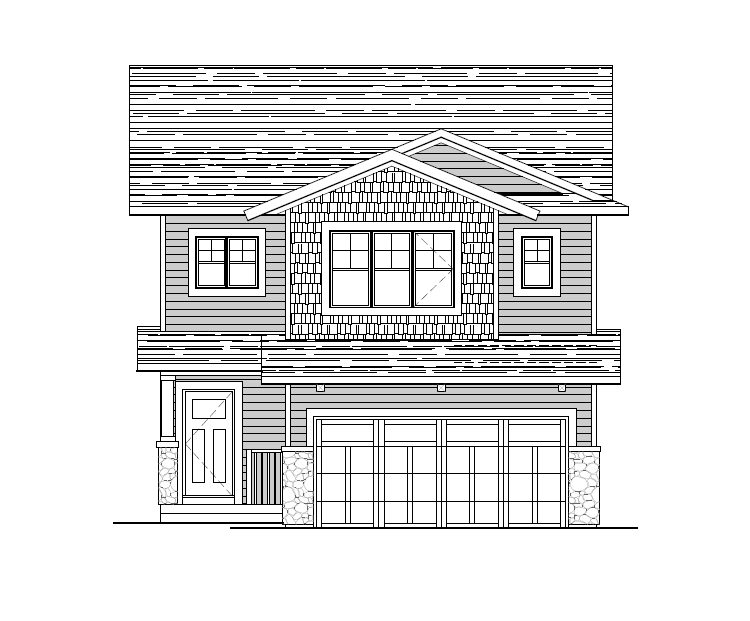 The total deposit required is (first deposit + second deposit) dependant on build size and location the minimum total deposit is 5% of the new home cost, this deposit is applied to the down payment, with some projects requiring up to a 20% total deposit. The client is only asked to give the deposit and not asked to obtain a builders mortgage if the builder owns the land. The builder carries the cost of construction to possession, at that time the client’s mortgage if applicable is to pay the outstanding balance. 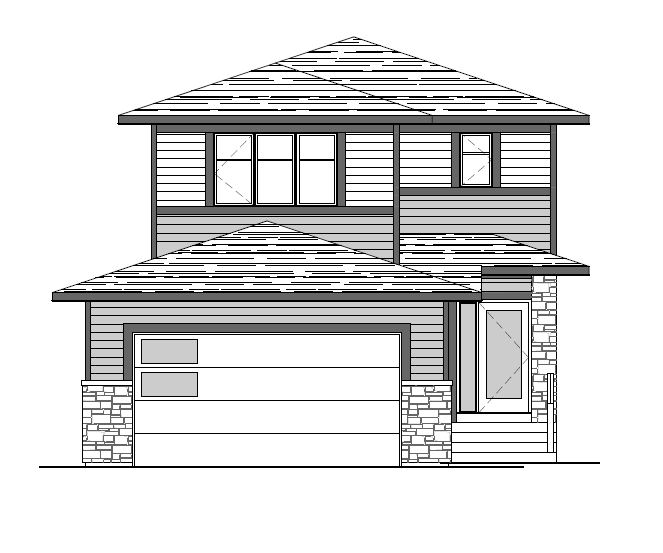 Before any construction begins, plans for your home are developed, finalized and submitted to the city for a building permit. Once the permit is in hand, the site is then staked out and the land is prepared. Excavation is done and the footings are formed and poured. The foundation walls are erected, the weeping tiles are installed and the framing begins. As the framing progresses, you will see the layout of your home unfold, and you’ll be able to identify different rooms, doorways, and windows. At this time, we ask to meet with you and begin the selection process for flooring, cabinets, lighting and so on. The selection process begins by setting up a day that works best with you to make all the selections for your home. When picking out flooring, cabinets and lighting there are so many selections it can become overwhelming very quickly. At Pure we believe that this is the most important part to your build to make your home your own, we carefully pre select different options to make the experience more enjoyable. Keep in mind this is only a guidance tool to help you stay on budget and make sure you pick the proper product with no surprises and no time wasted. We will accompany you to our different suppliers as well just to aid with the process and help make your decisions easier. All decor selections are then ordered and uploaded into our custom-designed hometracker software, which gives you 24-7 online access to review your selections, retrieve all client documents and browse pictures of your new home as it progresses. Over the next several months, the interior and exterior work is completed. With construction supervisors on-site and a set work schedule, we remain hands-on throughout the build process. This allows us to create the best possible product from start to finish. The build period can range from 4-6 months depending on the type of home style and size. At this point, we complete the final touch ups and a professional clean. We will schedule one more appointment with you to show you your new home! At this time, we will go through the entire home and show you the finished product! We will also go over any defects or deficiencies to get resolved before possession. We explain how your home operates and this is your time to ask any questions you may have. Once moved in, do not hesitate to call us with any questions or concerns. We’re confident you’ll love your new Pure home, but we’re always available if you have any questions or concerns. After a year of living in your new home, we ask that you set up another walk-through with us so we can address any warranty issues and make sure you are completely satisfied with our product.